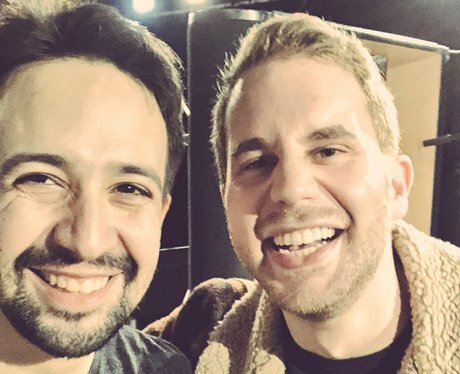 Ben Platt has recorded a song with Lin-Manuel Miranda for March For Our Lives. 15. Ben Platt has recorded a song with Lin-Manuel Miranda for March For Our Lives. Ben Platt and Lin-Manuel Miranda have teamed up on the new song "Found/Tonight" - a mash-up of the messages in the songs "The Story of Tonight" from "Hamilton" and "You Will Be Found" from "Dear Evan Hansen." A portion of the proceeds from the song will go to the March For Our Lives charity, in support of common-sense gun control.